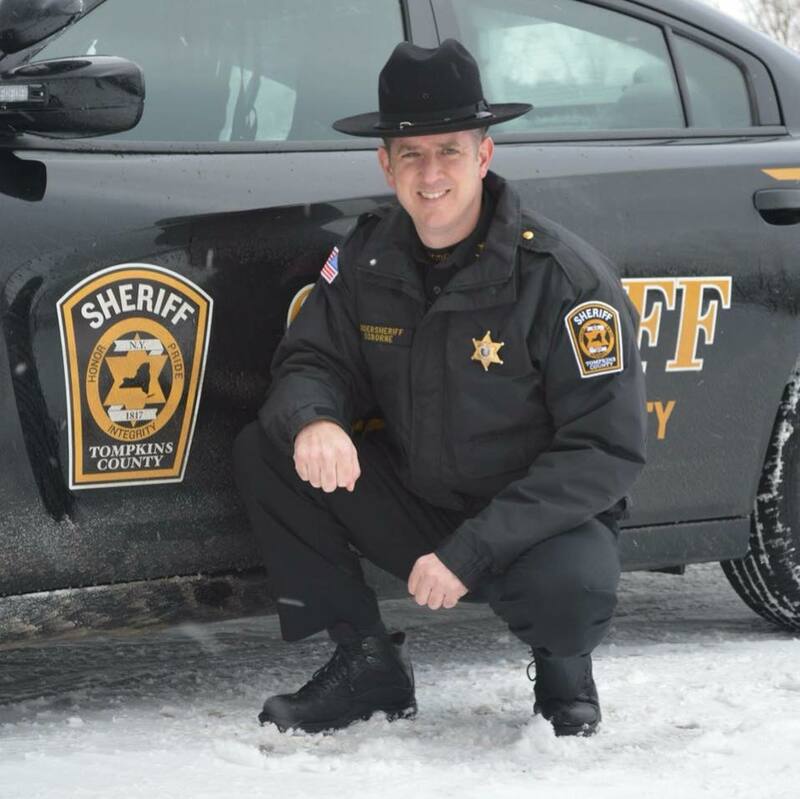 Starting in 1995 as a patrol officer for the City of Cortland, I transferred to the Tompkins County Sheriff’s Office in 2001. Once there, I worked myself up through the ranks from Deputy Sheriff, to Investigator, Senior Investigator (Lt.), Captain, and Undersheriff before retiring in 2015. Since then, I have worked with federal prison inmates in a community reintegration program in preparation for their release, and most recently with a large financial institution in the areas of security, disaster management, and business continuity planning. Not only do I have the experience to lead the Sheriff’s Office, but also the vision to improve community relations, restore fiscal responsibility, and champion alternatives to incarceration efforts.